World Science Festival Brisbane values the generous support and contribution of its partners. Official partners of the 2017 program are invited to enjoy a 20% discount off event tickets. Please purchase your discounted tickets via the links below. EARTH 2.0: A Future Habitat for Humanity? OCEAN ACTION: How can Science Save this Precious Global Resource? QUIZ NIGHT: Are You a Polymath?  If you have any questions about partner entitlements, please contact Sally Anna Hamilton, Partnerships Manager, World Science Festival Brisbane.